Bistro MD ships chef-prepared food throughout the US, to support the diet program offered by the Cederquist Medical Wellness Center in Florida. Over the last decade the program has been a nationwide leader in portion-controlled weight loss – offering a superior selection of food over other cheaper competitors such as Nutrisystem. 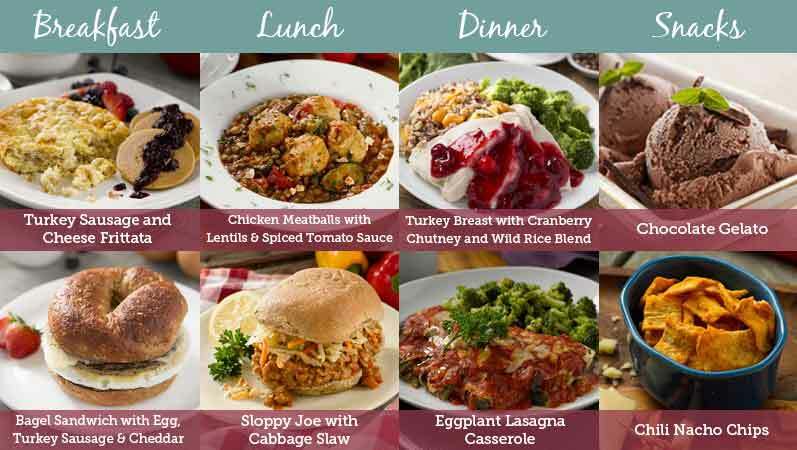 The Bistro MD Meal plan provide the body with what it needs to lose weight when it needs it, by improving metabolism and providing adequate amounts of quality protein throughout the day (maintaining lean muscle mass) and sufficient low-glycemic carbohydrates (for even blood sugar levels). Bistro MD is awesome! I love it. I have been using it for about 7 weeks now. I am gluten free and have additional food allergies. BistroMD has been able to work with my needs. I’m also a very picky eater and I LOVE THE FOOD!!! I have not been disappointed with the quality of the ingredients or the quality of the cooking. The program provides weekly support material (causes of weight gain, tips for weight loss, etc) from a staff of behavioral therapists, plus access to dietitians. Meals are shipped weekly from a 4-week rotating menu, and come fully cooked and fresh to simply heat and eat. Meals are of a high standard (as seen in the Grilled salmon with lemon dijon dressing above). After ordering, you can customize pretty much everything until you arrive at the menu you are happiest with. Meals arrive frozen and can be stored in the freezer and pulled out when you are ready to microwave them. There are number of program options – including diabetic, and gluten-free, and a program aimed at menopausal women. A standard plan works out to around 1200 Calories per day. You can expect to lose 1-2 pounds per week. One study showed a successful weight loss in overweight men. This was due to the portion controlled aspect that ensured the same caloric and macronutrient profile was reached each day. A similar outcome (enhanced weight loss) was found in a trial of overweight women. The daily cost for the first listed plan is $6.42 per meal, which is relatively inexpensive when you consider the amount of time it saves you. The benefit of having prepped meals you don’t have to watch over the cooking process, having to have all the necessary ingredients beforehand, and having to go shopping. You can also customize your meals as you’d like. Once you select your wanted plan, you can then select what you would like online or when you call in. Bistro MD is offered at a reduced cost when you use 2017 Coupon Code link here. Conclusion – Does Bistro MD Diet Work? 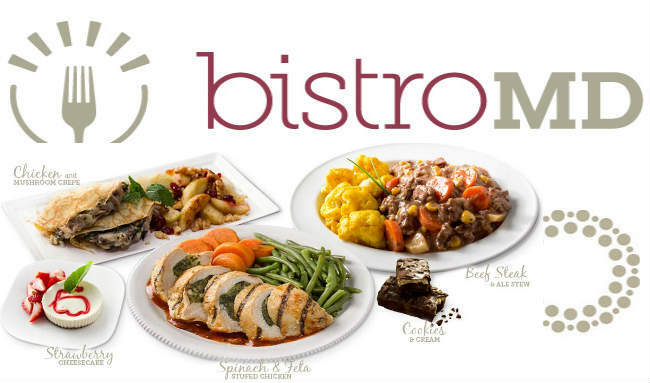 Bistro MD has prepared meals that they ship to people which are mostly high protein, low fat and have moderate levels of carbohydrates. The meals are lower in calories, and the basic plan is for maintaining stable weight loss. This is a common approach, though the foods provided are meant to great taste and made with wholesome ingredients. This makes it easier to enjoy one’s life instead of having to weight out and scale each individual food plate. The company also provides many testimonials from customers who were greatly satisfied to use this plan. Bistro MD offers its users a comprehensive solution which can make the weight loss process easier. 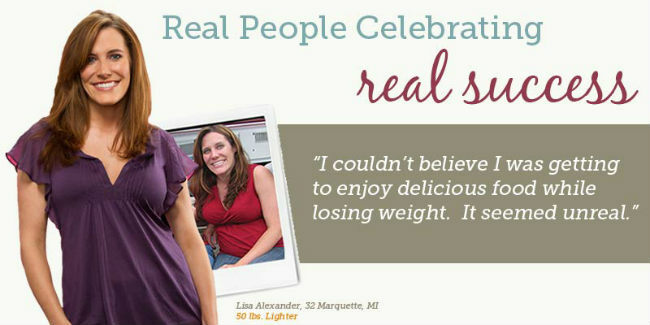 Judging from the amount of positive testimonials and reviews it’s clear that there was real progress and sustained weight loss. The main benefit provided is that each meal is specially crafted to contain a balanced blend of important macronutrients. So it’s not only a low calorie meal, but also one rich in vitamins and minerals. 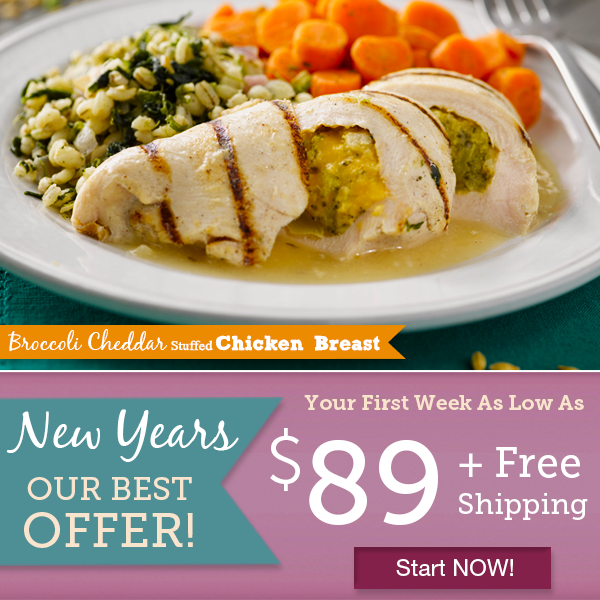 Get a $89 special discount Coupon on Bistro MD when you click on the link here. Healthy weight loss meals delivered. Chef prepared diet food to help you lose weight. Over 200 breakfast, lunch and dinner options to choose from. Bistro MD Reviews – Best & Affordable Weight Loss Meal Delivery Programs To Lose Weight Fast? 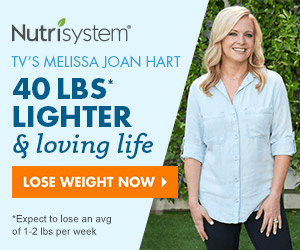 Nutrisystem Meal Plans – Most Reliable for Weight Loss Support, Study Says?